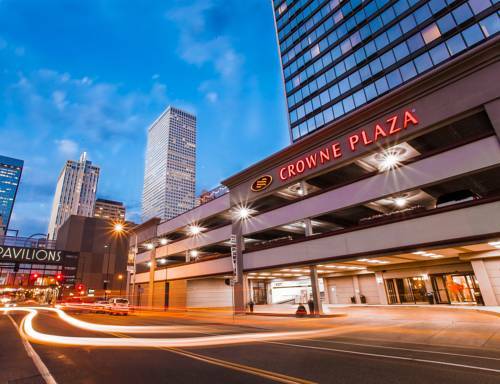 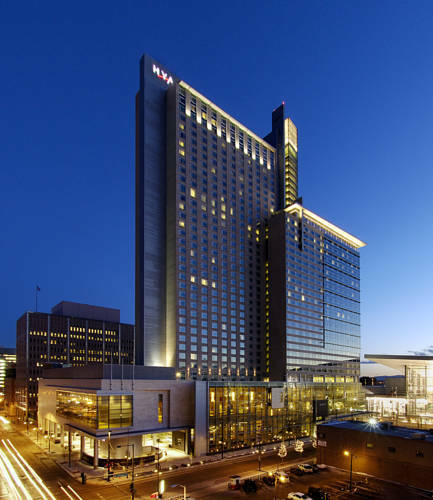 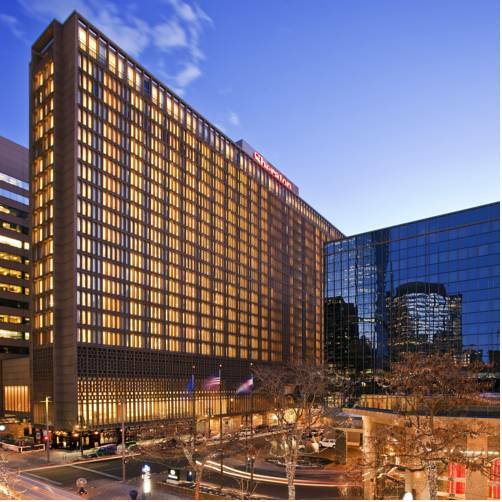 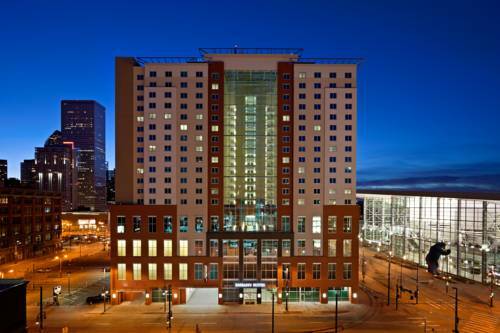 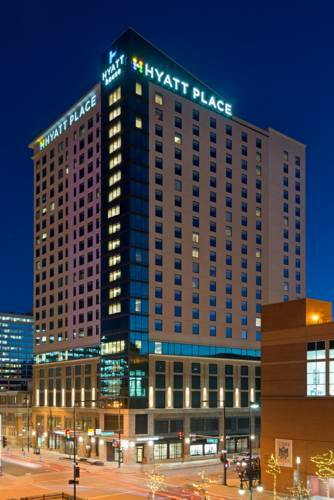 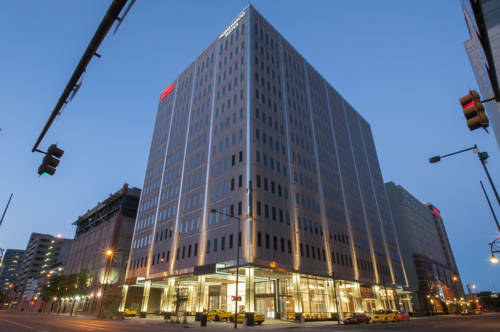 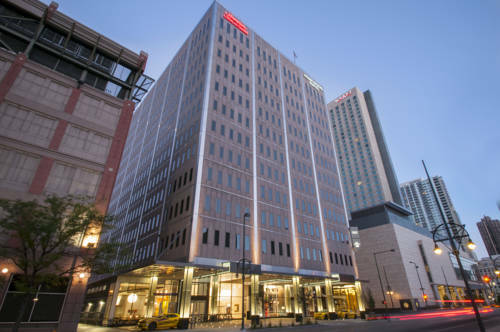 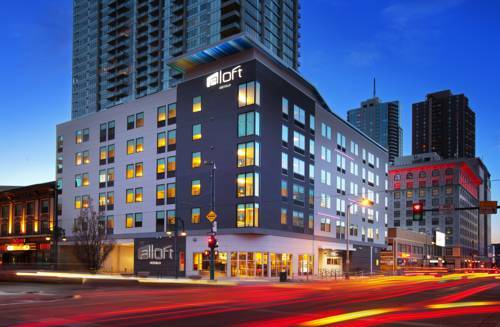 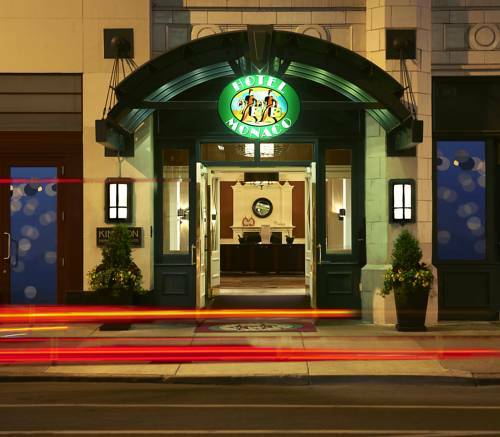 With all the comfort you're accustomed to, Hyatt House Denver Downtown is a good break from the everyday life. 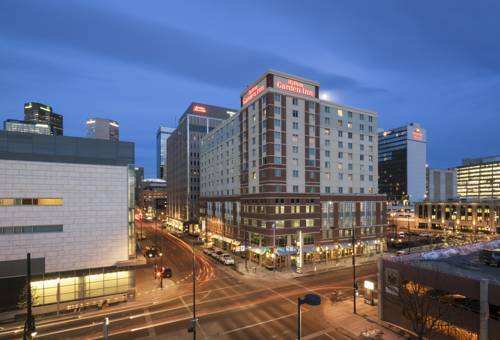 These are some other hotels near HYATT House Denver Downtown, Denver. 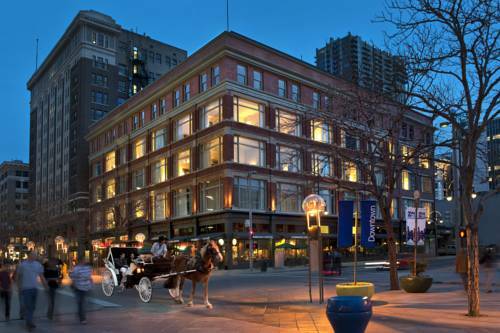 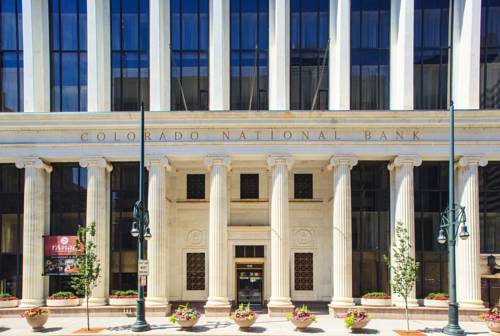 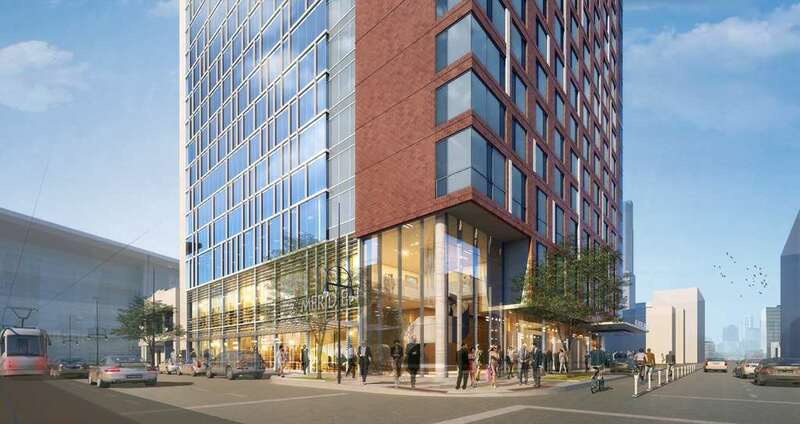 These outdoors activities are available near Hyatt House Denver Downtown.